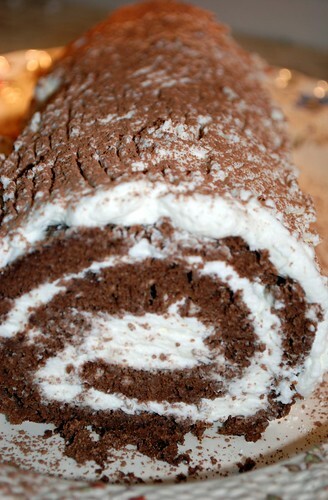 Here is the recipe for my Auntie Gladys’s Chocolate Yule Log. She is Nanny’s sister, and whenever she would come to visit us in Georgia, we would have so much fun baking together. 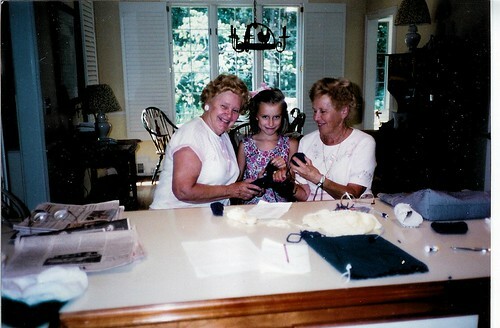 Here is an old shot of Nanny, me, and Auntie Gladys in my parents’ kitchen. This is a beautiful, delicious, delicate dessert that is just perfect to serve around the holidays. It is light and airy, but satisfying with its soft sweetness. It’s also much simpler to make than it sounds like, so don’t be intimidated! Your family and guests will be truly impressed. 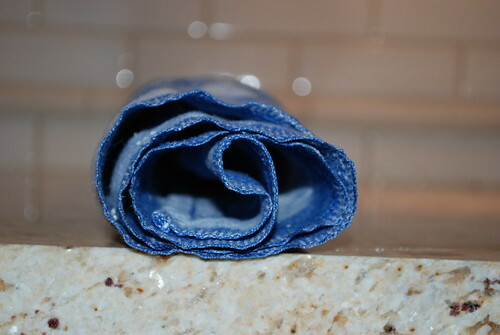 Grease a jelly roll pan. Line with wax paper and grease again. Preheat oven to 275 degrees. In a large mixing bowl, beat egg yolks until they turn a creamy lemon color, about 5 minutes. Sift in icing sugar, flour, salt, and cocoa powder. Add vanilla and stir until all ingredients are incorporated. Gently fold in egg whites, being sure not to deflate the mixture. 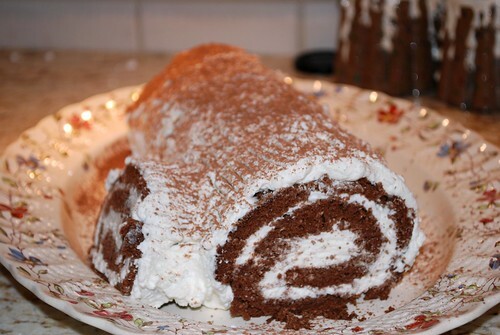 Spread the batter in the prepared jelly roll pan, smoothing into as even a layer as possible. Bake for 15-20 minutes, or until cake springs back when gently touched with your finger. 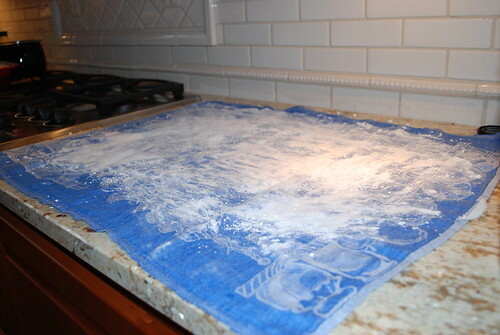 While cake is baking, lay a linen tea towel flat on your counter and sprinkle generously with confectioner’s sugar. 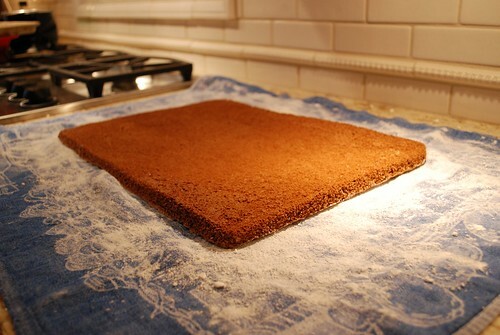 When cake comes out of the oven, turn it out onto the prepared towel and remove wax paper. 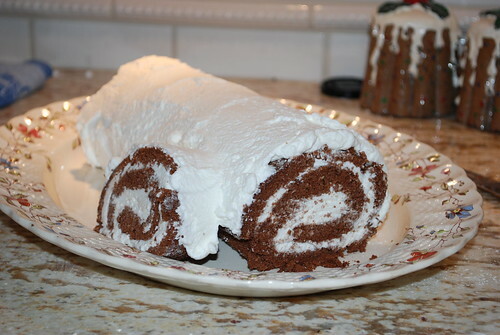 Starting at one of the short ends, roll the cake up in the towel. Do this gently, but remember that the eggs in the cake make it spongy and pliable, so it’s really not as hard to do this as you might anticipate. Allow cake to cool completely. Unroll the cooled cake. Spread half of the whipped cream on the cake. Then roll the cake back up. If you’d like, you can simply sprinkle the cake with some powdered sugar and serve as it is. If you’d like to decorate the log more, then continue! Slice a 1″ piece off of one end and set aside. Transfer log to serving plate. Prop the removed slice against the side of the roll, like a branch. Cover the “bark” of the log with the rest of the whipped cream, leaving the swirled ends uncovered. Run the tines of a fork across the whipped cream to create a random pattern. Then sift a small amount of cocoa powder on the “bark” to create a wood-like effect.